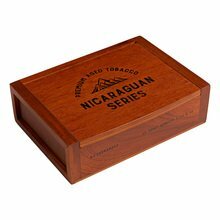 Nicaraguan Series by AJ Fernandez Short Robusto cigars are gorgeous looking puros rolled with the finest premium tobaccos from the most fertile growing regions in the country. 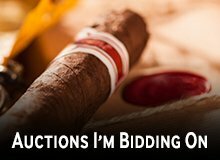 The latest in a long line of fantastic smokes from Fernandez, this one is medium bodied, and brimming with a beautifully balanced bouquet of coffee, pepper, spice, and a rich earthy sweetness throughout. 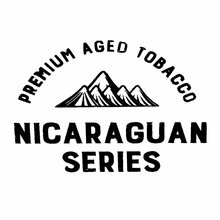 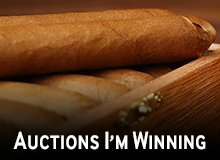 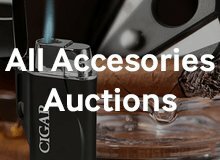 With the Nicaraguan Series cigars, you get the amazing quality and flavor that AJ is famous for at a price that every smoker can afford. 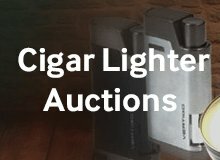 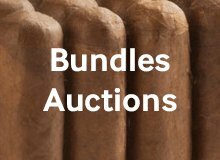 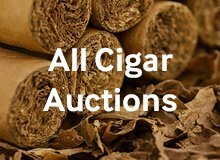 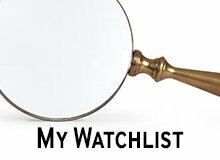 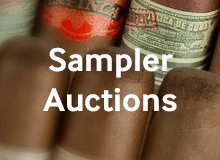 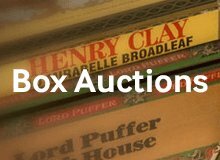 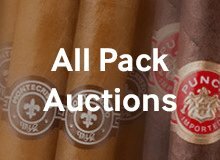 Your bid for boxes of Short Robusto at $ per box is confirmed and will be added to your cart if your bid is successful.